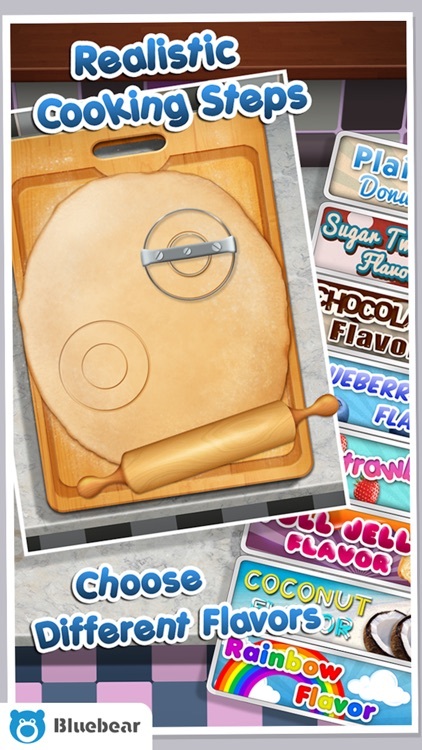 Donut Maker! 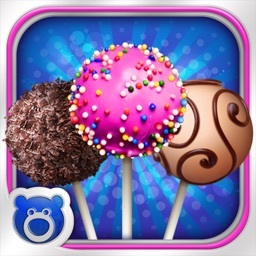 by Bluebear by Bluebear Technologies Ltd.
DONUTS! 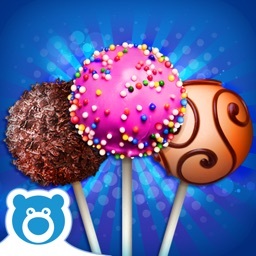 is the newest, mouth-watering addition to BLUEBEAR’s range of food-making games. 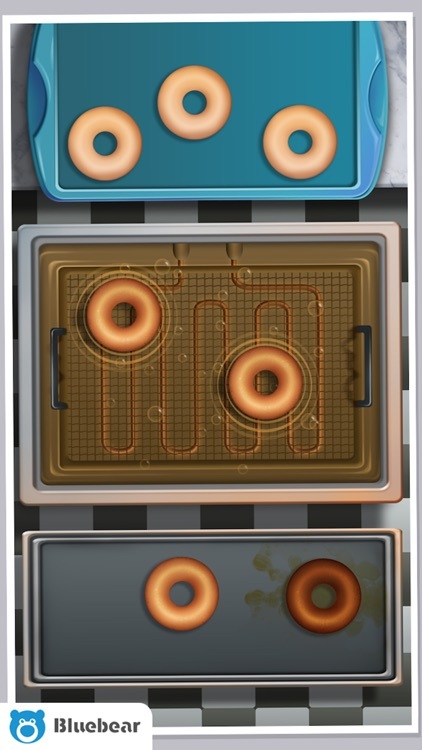 Ever wanted to make the perfect donut? Well now you can! 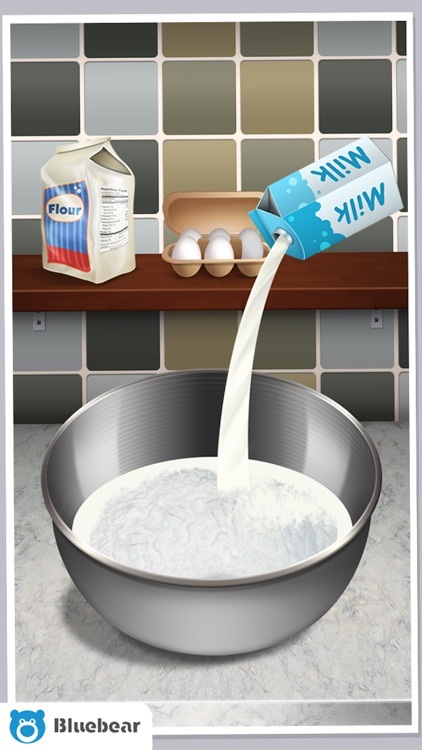 Mix ingredients to make the dough, cook the donuts just the way you like, throw on some sweet goodies and gobble it down! 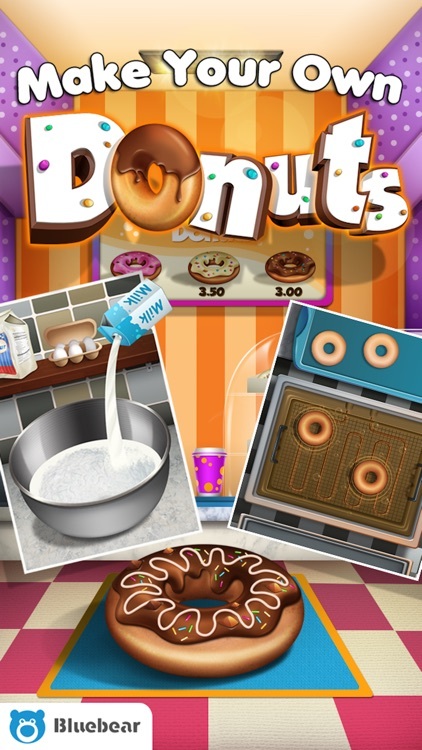 This sweet new game also allows you to challenge your friends to make donuts just as tasty as yours, or share your yummy creations with whoever you want! 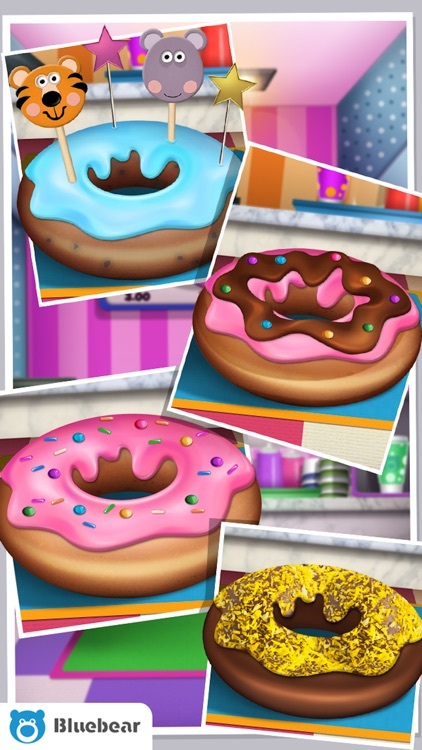 You can also set yourself the challenge of becoming a master donut-maker by moving through different achievements, and compare your progress with your friends! DONUTS! 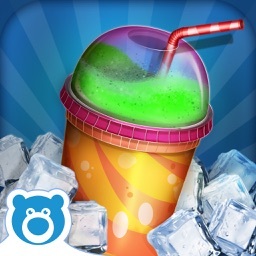 is the latest game in BLUEBEAR’s collection, which includes other scrumptious games like Cotton Candy!, Ice-Pops!, Slushies!, Ice-Cream! and many more, and have been downloaded 30 million times! Check them out today!